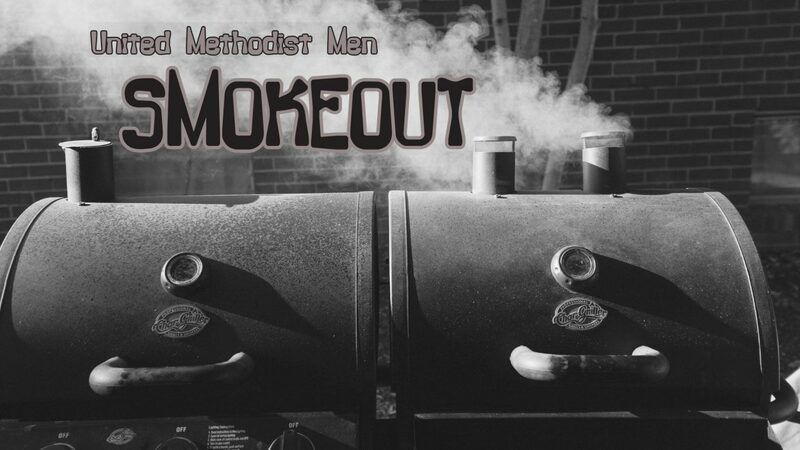 The United Methodist Men of FUMC Allen are selling smoked sausages and smoked and glazed spiral hams for Palm Sunday, Holy Week, and Easter. Place your order online now via the registration button or in person on Sunday, March 31, or Sunday, April 7, in between services from 8:00am to 12:00pm in the south entrance. Hams are $39.99 for half (7.5-8 lbs) or $22.99 for quarter (3.5-4 lbs). Sausages are $11 per pound. When placing your order, please indicate if you would like your order warm, frozen, or refrigerated. Pick up is Palm Sunday, April 14, in the gym kitchen. Then visit the Women in Missions Bake Sale in the gathering area to pick up your desserts. Take care of your Holy Week meals and support our youth! All proceeds support the UMM College Scholarship Fund.